Schizophrenia is a chronic mental illness that affects approximately one percent of the adult U.S. population. The illness deeply affects the individual’s personality. Common symptoms include experiencing delusions and difficulty discerning between real and imagined events. This disconnect with reality typically leads to social isolation. The illness is also often accompanied by hurried physical aging, including the serious physical health problems usually encountered later in life. The physiological companions to schizophrenia are the main reason why the lifespan of a person with the illness is often cut short by as much as 25 years. A National Institutes of Mental Health (NIMH) funded study will look deeper into this association. Previous research has shown that the body of a person with schizophrenia actually ages faster than normal. In the past, healthcare professionals attributed the rapid aging to limited availability of treatment. However, despite significant improvements in treatment access and therapies, physiological ill-effects can remain. The planned study will therefore look deeper for new answers to improve treatment. The study is scheduled to last five years and will closely examine 250 plus middle-aged patients with schizophrenia. Once each year for five years, study participants will undergo medical and psychiatric scrutiny. Investigators plan to track things like oxidative stress, telomere length, insulin dysregulation, cell aging and how taking one or more medications over a period of years may impact the aging process. By looking at the biological mechanisms of aging as well as the impact of current drug therapies, researchers aim to find out what leads to the speeding up of aging. Then new treatments could be devised to slow down the process more. 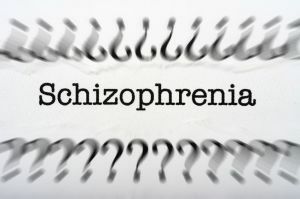 If someone in your life is affected by schizophrenia, directly or indirectly, you need to learn all you can about this mental health condition. People living with the illness and those caring for them need a place to go where someone understands the challenges they are facing. At Family Guidance Center we can be that place. Call us or stop by today. Watching someone you love be diagnosed with schizophrenia can be difficult. They may simply not feel like himself, or worse, may not think that anything has changed even though friends and family can clearly spot a transformation. Understanding the nature of the illness, including its signs and symptoms, is the first step toward helping someone who might be affected. 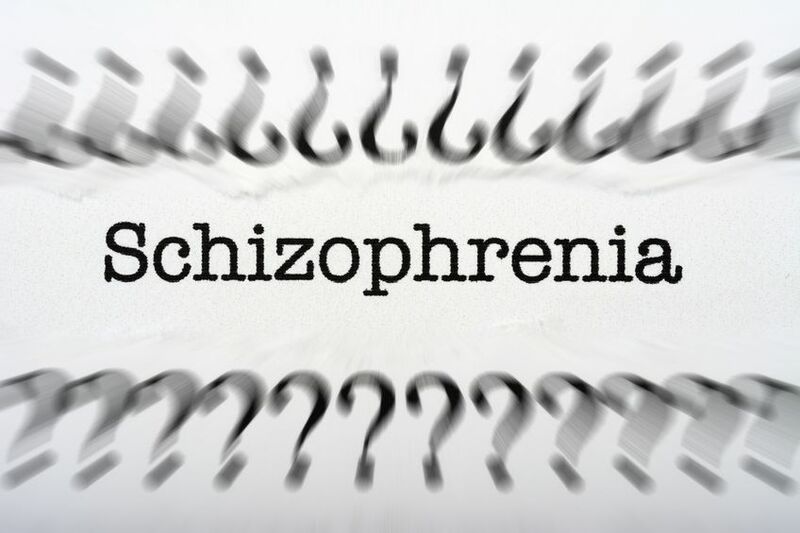 According to the DSM-5, schizophrenia is a serious mental disorder characterized by erratic behavior, lack of emotion, and disjointed thoughts and communication. In some cases, the disease can include delusions and hallucinations. Delusions are misconceptions which someone believes are true, and hallucinations are surreal experiences that include seeing, hearing, smelling, tasting or touching something that isn’t really there. Some individuals with schizophrenia may also experience paranoia, feeling like people are out to get them or believing that their romantic partner is cheating on them even if it’s not true. They may also think that someone is controlling their mind and thoughts. Additionally, delusions of grandeur are not uncommon. One person in this Psych Central article described the experience of watching his friend develop schizophrenia. The friend’s behavior became bizarre, with him abruptly disappearing for days. The friend also started hearing voices and became more catatonic. Interestingly enough, schizophrenia doesn’t usually manifest itself until a person’s 20s, with symptoms appearing earlier for men than women. This can make acceptance of the disorder even more difficult as onset can come suddenly with little warning, just as a person is starting to come into their own. While it can be difficult to watch a loved one or friend cope with the changes brought on by schizophrenia, the best thing to do is offer support and gently encourage them to seek professional help. Living with a mental illness like schizophrenia may present unique challenges, but it doesn’t have to dictate the course of a person’s life. With diagnosis and ongoing steps toward symptom management, many with the illness can live productive, meaningful lives. Many living with schizophrenia have careers and families, and continue to reach their goals while managing their symptoms through several strategies. There is help. Family Guidance Center has been a community resource for adult mental health for decades. If you would like to learn more about schizophrenia or other mental health disorders, contact Family Guidance Center.